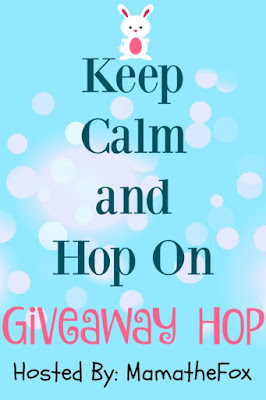 Keep Calm and Hop On Giveaway Hop! 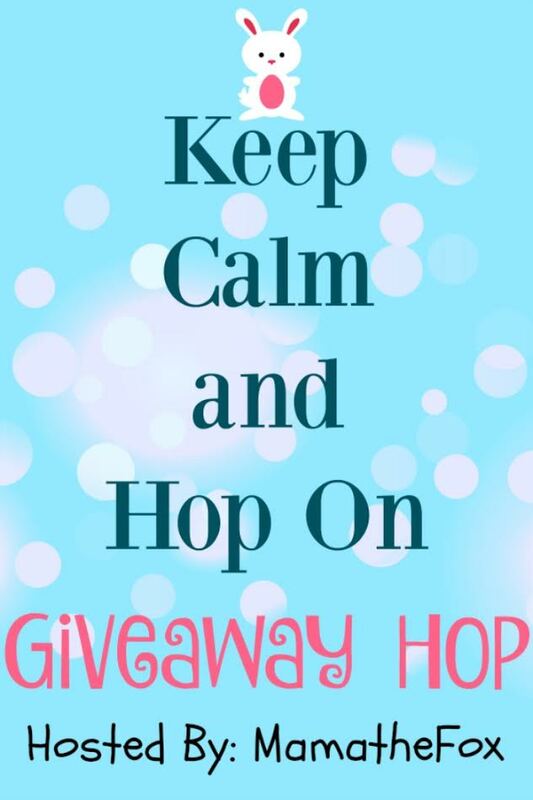 This hop is packed with amazing prizes at each stop. Be sure to check out the 3 hosts for wonderful grand prize packages. Visit daily to increase your chances of winning and good luck. MamatheFox will be giving away the the following all the (1) winner! For many more chances of winning, hop to all of the participating bloggers links in this giveaway event. You can find the linky to their blogs at the bottom of this post. Good Luck! I am so very excited to be joining an outstanding group of bloggers to bring our online community, a fun Giveaway Hop. Another reason for such excitement, is that we got a superb sponsor who is going to provide one of our lucky participants, a very cute and special prize. For almost 17 years “i See Me!” has brought some of the most beautifully created personalized books that you will find in the market. With millions of copies sold, this multi-award winning company, offers a wide range of themes in their books that focus on helping children learn how to spell their own name, and to identify letters. Not only that, but it also invites your little ones, into imaginary lands and fun adventures that will create marvelous memories. There is no gift more personal, than that which has the little one's name in it. Even more so, in the cases in which they can become the character of their own adventure, by being able to personalize some of the art, having your child see him or herself through the eyes of the story. 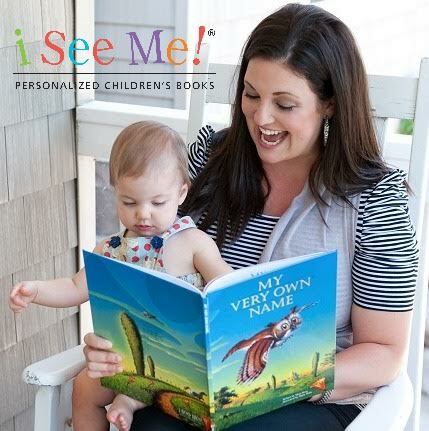 From baby showers, to birthdays, and other special occasions, many families have enjoyed of personalized books of the highest quality, thanks to “i See Me!”. Now, are you excited over this giveaway? We are! It is very easy to participate. All you have to do is follow the instructions in the 'giveaway tools' widget below, and claim the entry of each of the actions requested. There is only one mandatory entry, and the rest are optional. However, the more actions you follow through, the more entries you will have; thus increasing your chances of winning. This giveaway is open to residents of the United States only, who are at least 18 years of age at the time of entry. Void where prohibited by law. 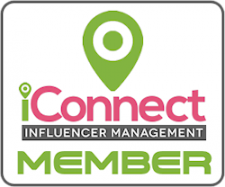 By entering this giveaway, you acknowledge that you have read and agreed to the terms and conditions governing this event, and that you release all members from Just Happiling and participating blogs from this Giveaway Hop, from any liability regarding prize fulfillment, which is the sole responsibility of the sponsor of this giveaway event. This giveaway starts on 02/14/17 and ends on 02/28/17 at 11:59 pm Pacific Time. Only one entrant per household is allowed. Automatic entries and cheating will not be tolerated. Anyone caught cheating will be disqualified at my discretion; I thoroughly check every entry. One random winner will be chosen from those who submitted an entry during the participating time, and will be notified via the email provided. Upon notification, the winner will have 24 hours to respond and claim the prize. Failing to do so, will lead to a new random winner. This giveaway is not hosted, sponsored, nor in association with any social media venues, such as, but not limited to; facebook, instagram, twitter, pinterest, google plus, tumbler, youtube, and therefore these companies should not be held liable for this giveaway whatsoever. Good Luck! Just Happiling Disclaimer: We received a free product from the sponsor mentioned above in exchange for writing our own honest opinion in an upcoming review, and for hosting this giveaway event. However, all opinions are 100% our own. 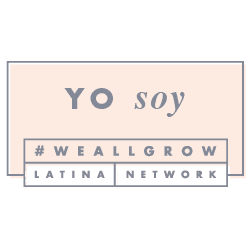 All the information and images provided in this post are protected by copyrights and should not be used without written consent. 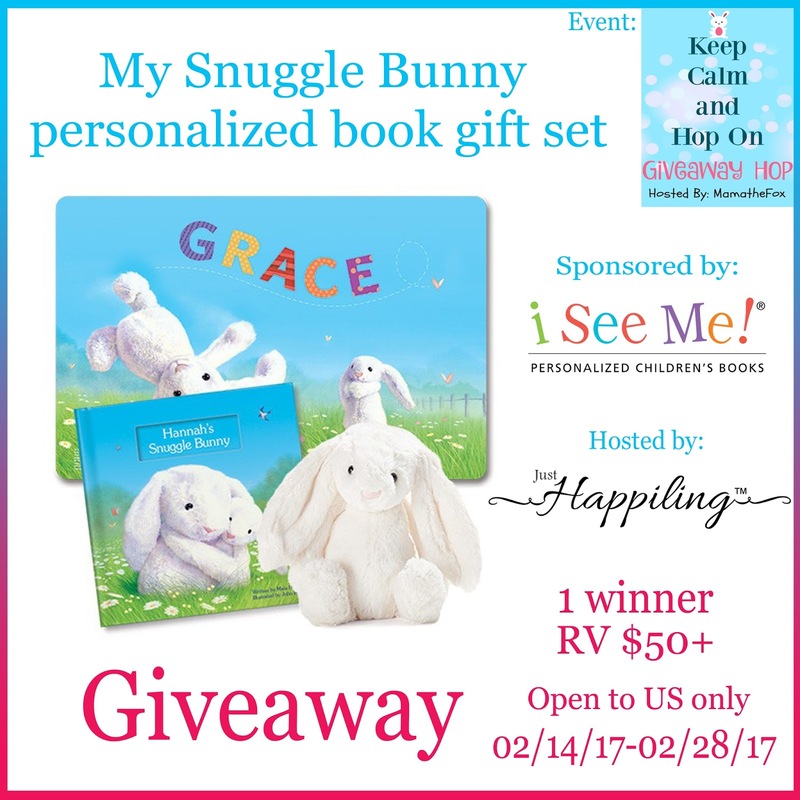 Giveaway Hop Disclaimer: MamatheFox and all participating blogs are not held responsible for sponsors who fail to fulfill their prize obligations. 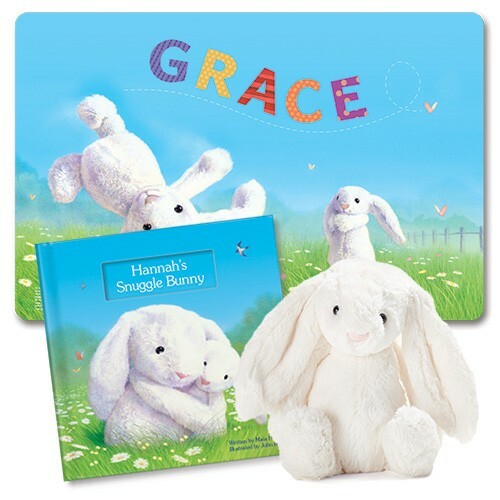 The Egg-cellent Easter book set would be good, because one of the bunny's looks cute! I like their "We go together like.." book! I like the Goodnight Little mw giftset. This looks like a great book for my cousin's new baby. I love the "1-2-3 Blast Off With Me Personalized Book," because my daughter loves letters and numbers! It is just a fun, colorful book that I think she would enjoy! The Princess Personalized Book for my great granddaughter. I would love to have the My Very Own Fairy Tale Storybook and Wand Gift Set for my daughter! I would love to have any of them but I think my daughter would like the WE GO TOGETHER LIKE... I could put her and her brother in it. She loves finding him in photos and saying, "brudder." I would love to get the 'My Very Own Fairy Tale' for our little girl's birthday. Her name is not a common one so anything personalized will be great for her. I would love the My Little Book of Blessings Personalized Book.